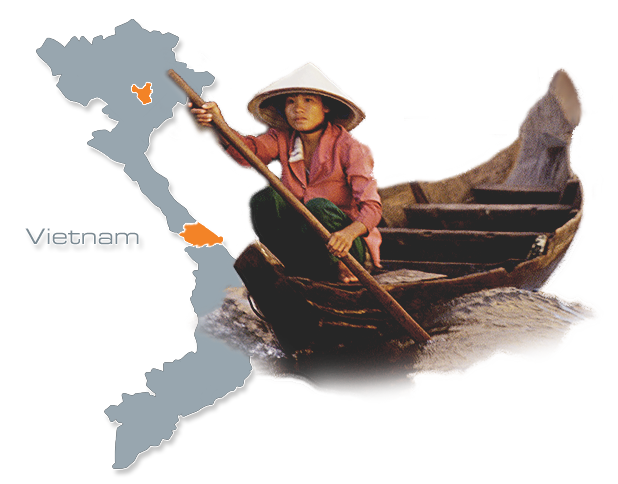 Asian Outreach Vietnam (AOV) is focused on growing and equipping the local Church to bring lasting holistic transformation to Vietnamese society. This is not without challenge though, as Christians are still persecuted in Vietnam at both the governmental and cultural levels. The Vietnamese communist government requires that churches are officially registered and entering into this registration process opens the door to governmental scrutiny. Churches that do obtain registration are heavily monitored and tightly controlled. New Christians are also discouraged when facing persecution from their families and communities – this can come in the form of anything from harassment and social exclusion, to violent attacks. Despite this context, Christians are thought to make up around 8.7% of the population. A New Zealand-born missionary has been working with AOV since 2005. He is based with his wife and three children in Hanoi, but given the governmental restrictions, we do not disclose his identiy. 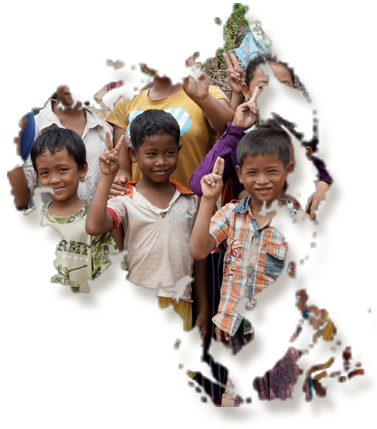 Due to the sensitive nature of our work in Vietnam, much of what is happening is confidential. Contact us directly for more information. Training and mentoring church leaders and their congregations in story telling evangelism and church planting. The movement is aimed to support the church with training and mentoring to create simple, reproducible churches that will in turn reproduce rapidly. The coaching Vietnam social enterprise works with churches, young professionals and students to provide life skills and specialised vocational coaching. The goal is to help develop leaders at all levels of society using coaching as a tool to promote transformational servant leadership. An emerging generation of educated and motivated young Christians are making great use of this service to set goals and gain direction for their lives. This programme also provides great opportunity for outreach to non-Christian’s who’re lacking direction open themselves up during the coaching process. Offering loans to provide individuals with livelihood resources including training and coaching.